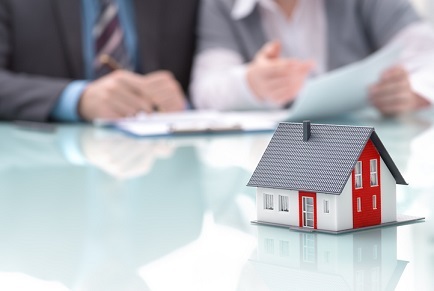 Mortgage applications for new home purchases grew 6.8% in August from the year-ago period and increased 7% from last month, according to the Builder Application Survey data released by the Mortgage Bankers Association (MBA). "Mortgage applications for new homes rebounded a bit in August, as lower-than-expected interest rates and growth in existing home prices continue to fuel demand, sustaining year-to-date growth in applications of more than 7% compared to 2016," said Lynn Fisher, MBA's vice president of research and economics. "Average loan size for new homes increased in August to $334,940, the highest level since the series began. More than one-third of applications for new homes in our August survey came from Florida and Texas. It is unclear what impact hurricanes Harvey and Irma will have on housing starts in the region in coming months, but it is likely that recent new home sales will be delayed in breaking ground." The August average loan size compares to the $329,483 average in July. In terms of product type, conventional loans had a 71.9% share of all loan applications. The share of FHA loans was 14.4%, while VA loans made up 12.7%. RHS/USDA loans comprised 0.9%. August had a seasonally adjusted annual rate of 655,000 units in new single-family home sales, according to MBA estimates based on survey data. The rate increased by 16.5% from the pace in July which saw 562,000 units. MBA estimated 52,000 new home sales during the month on an unadjusted basis, up 6.1% from 49,000 sales last month.